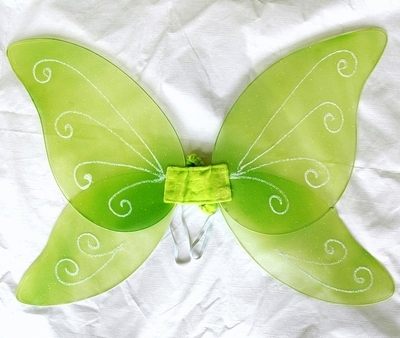 Everyone else will be green with envy when you're sporting these adorable green fairy wings! 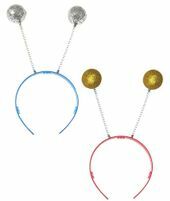 Green semi-sheer wings with silver glitter trim and comfortable elastic straps to attach them securely to your shoulders. 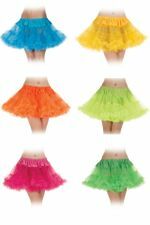 Perfect for your Tinkerbell costume! One size.